"Easily the best and most innovative continuing education...the most usable information...of any workshop I've taken." This 8-hour day with teacher trainer and mentor Connie Borho will provide you with the unique opportunity to immerse yourself in the art of teaching Pilates. Come learn while you practice, observe, and discuss concerns with a small group of teachers. Registration is limited in order to ensure individualized attention. This all day event will be a full immersion into a Pilates teacher's practice, including an individualized workout, observation and problem solving discussions, and 2 full hours of additional practical time. This practical time includes experiencing innovative uses for each piece of equipment, discussions on specific topics as they apply to a Pilates practice, special populations and Pilates, as well as the business of Pilates. 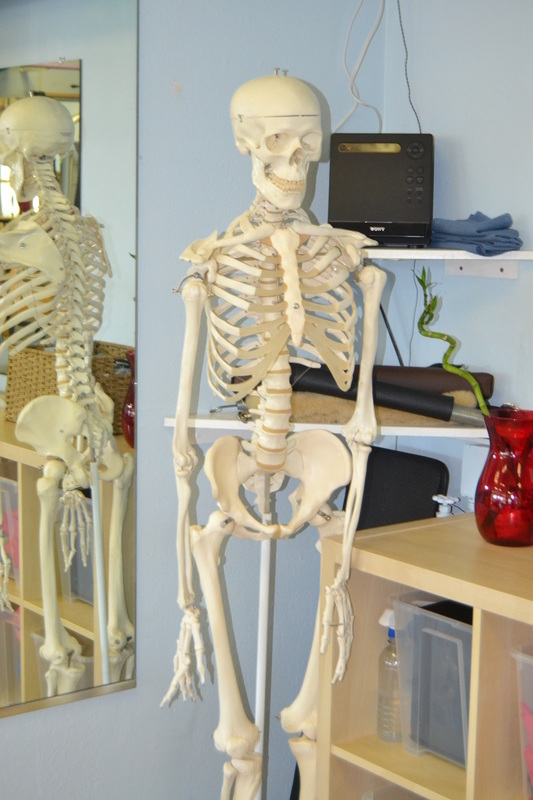 You will receive a one-hour individualized lesson with Connie. Do you have specific personal concerns in your own Pilates practice, or issues in your own body that you would like to address? Let Connie help guide you towards problem-solving in your own practice. You will be able to observe and ask questions during the lessons of your fellow participants. Learn how Connie reads the body, mind, and spirit of her students in order to put together a lesson that will be most beneficial on that day. Experience how to take the Pilates method's exercises and philosophies and make them work for each individual, and how goal setting helps to determine progression. Bring questions, issues, and concerns with you for discussion and problem solving. Experience innovative variations on each piece of equipment and learn how and when to teach them. Go home to your clients with a renewed sense of passion for your work! Cost: $250 Registration limited to 5 participants.